Flavors recently introduced Mini sports bar. 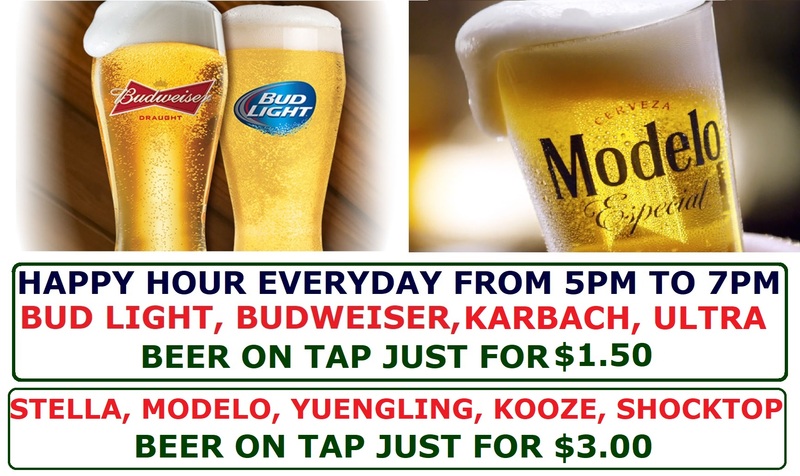 One and only restaurant in the state of Arkansas where you can find Imported beers from India, Japan, China, Thailand, Mexico, Belgiam, Ireland, Denmark, Germany & many more countries. We do carry local craft beers like “Love Honey”, “Greene Ghost”….